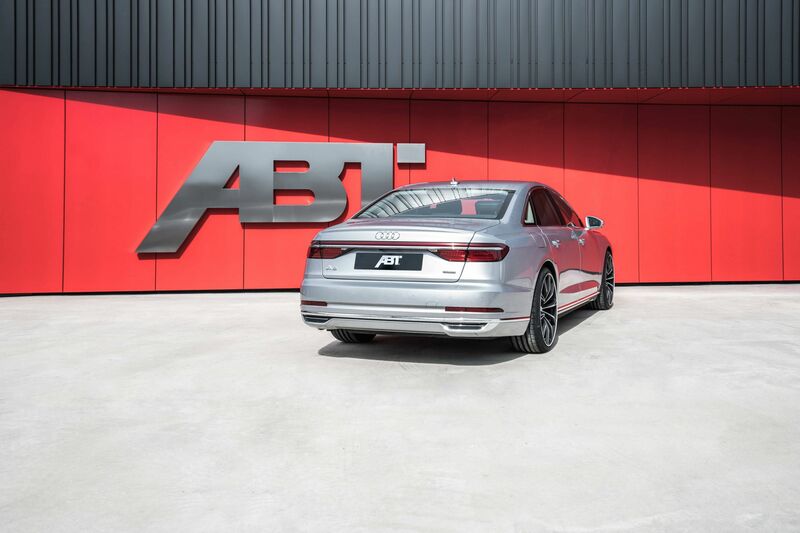 ABT Sportsline improves the newest A8 luxury sedan generation, which was a diesel version. The ABT A8 TDI, one key feature in this is its 48-volt electric system which allows many clever features. The car is powered by a 3.0 TDI turbocharged diesel engine in the A8 50, which produces 286 hp (210 kW) and 600 Nm peak torque. 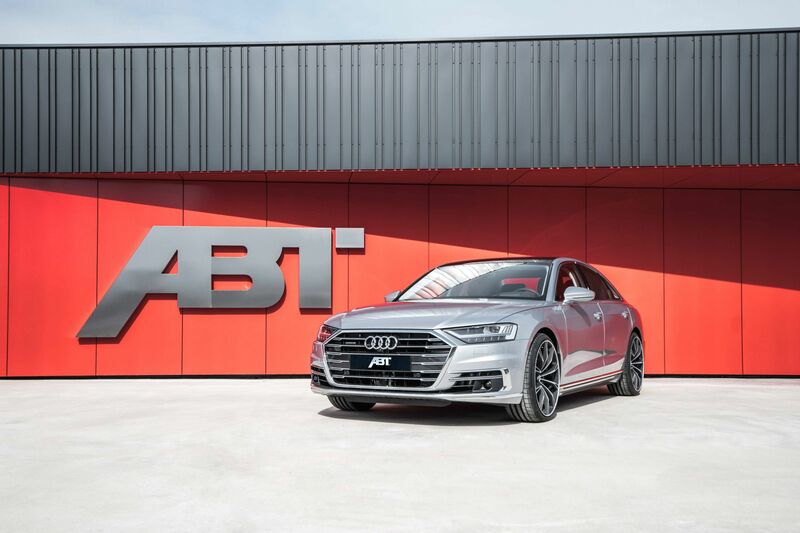 To turn the Audi into the definitive "king of the autobahn", ABT Sportsline supplies the final piece of the puzzle: Thanks to the ABT Engine Control (AEC) module, the performance grows to 330 HP (243 kW) and 650 Nm. Extensive safety measures from ABT ensure that the engine always runs smoothly, ensuring that all factory safety functions are retained. In addition, the AEC permanently communicates with the original engine control module, adjusting 25 parameters. Another difference to many competitors is the real-time sensor management and a 3D mapping which is much more precise than a two-dimensional characteristic curve. 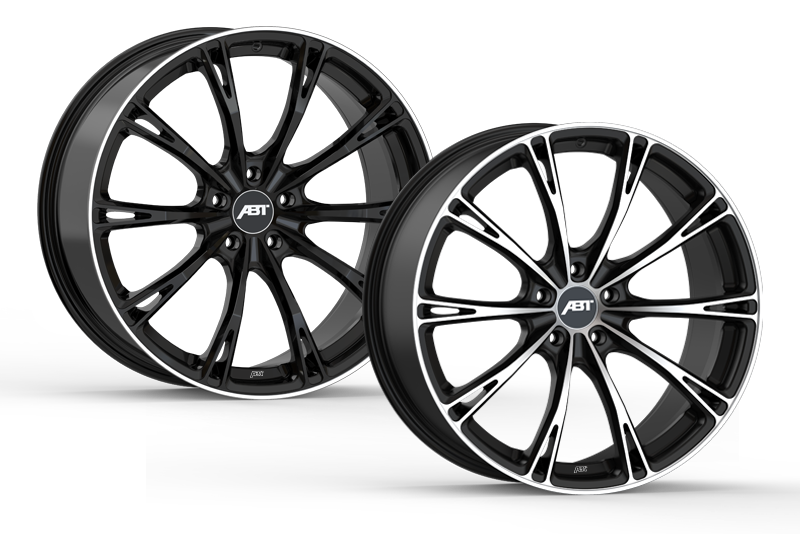 The Audi A8 still got the ABT SPORT GR 22-inch alloy wheels, which enhance the visual appearance for the luxury sedan. It adds great visual depth with matt black paint and a diamond-machined surface. The ten bisecting spokes, the recessed hub area and the concave rim base are the key design features. In addition to this, the ABT SPORT GR has convincing true-running properties.